Hi everyone! It's Kimberly here with our third episode of AGF Stitched with Art Gallery Fabrics. Today, we are introducing the Welded Quilt, featuring Artisan by Pat Bravo. This simple but bold design is sew much fun to make. This quilt is on point (yikes!) 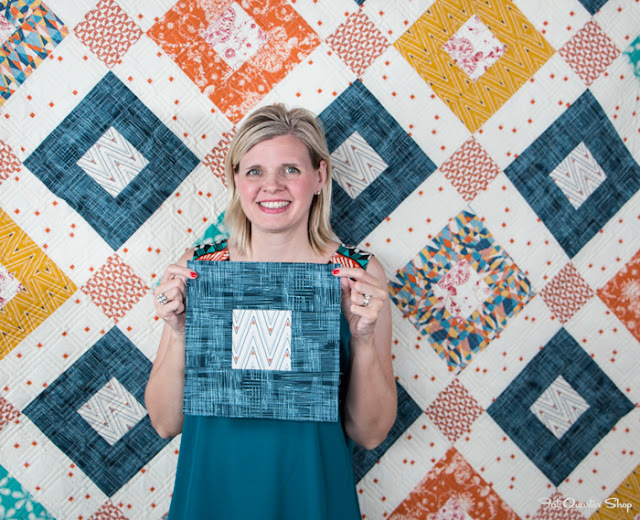 but Kimberly will show you her trick to piecing these blocks so you won't have to deal with bias edges. 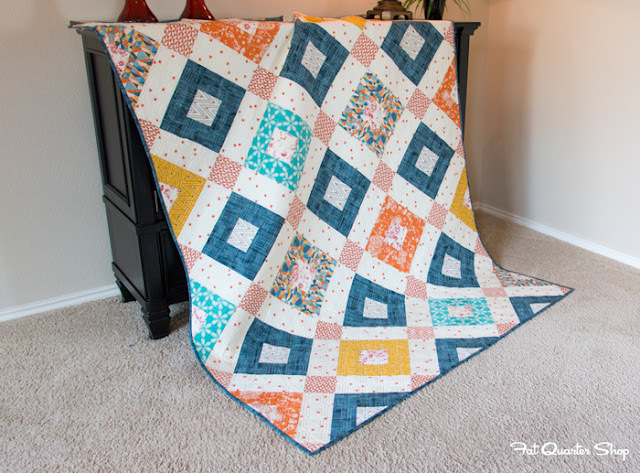 If you're ready to sew with us, download the Welded quilt pattern and watch Kimberly's video tutorial. 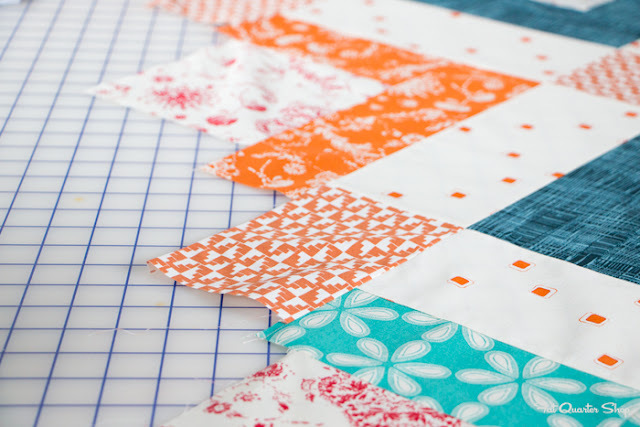 We also created a quilt kit and backing set so that you can create our Welded quilt. And, don't forget to check out more Welded creations by a few of our bloggers and Art Gallery Designers. You will be amazed at what they did! Share with us your #AGFStitched creations on Instagram, Facebook, and Twitter! Thanks for joining me today and happy quilting!